Rossdales seek a dedicated veterinary associate to assist with internal medicine provision in our busy and renowned equine veterinary hospital whilst one of our senior colleagues is on maternity leave. The ideal candidate will be a team player and integrate with our multidisciplinary specialist team. The successful candidate will be expected to assist our internal medicine team in caring for in-patients, day cases and emergency admissions. Our caseload covers all age groups and includes Thoroughbreds, sports and pleasure horses with a range of medical disorders. The hospital is very well equipped for all areas of internal medicine and diagnostic imaging. Our state-of-the-art facilities include a newly built medical intensive care unit. Clinicians are supported by a highly skilled nursing team and hospital-based interns. 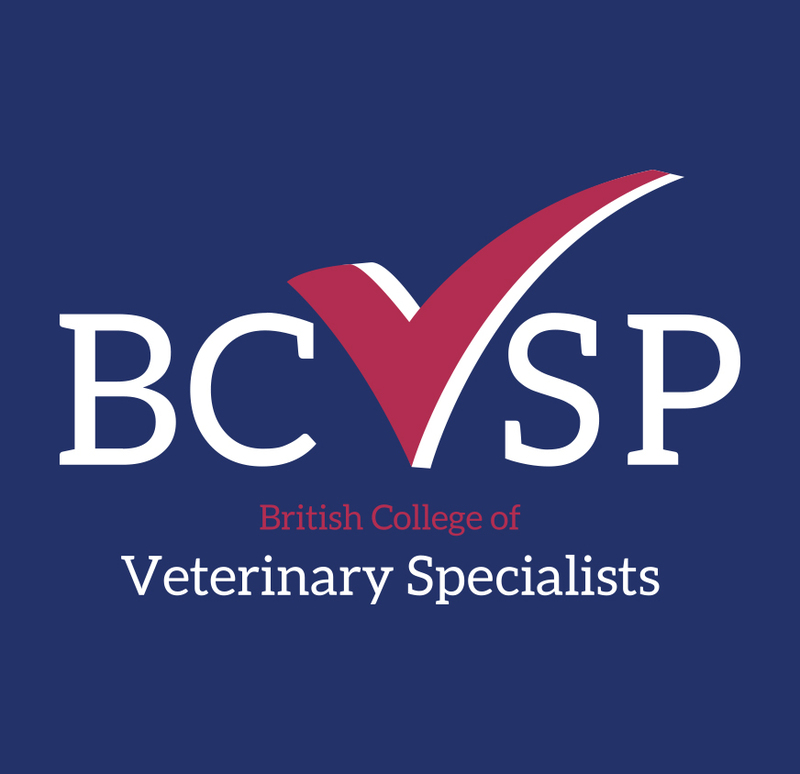 Applicants should hold a further qualification at RCVS Diplomate level in DipECEIM or DipACVIM (or equivalent). Applicants who have completed a residency and are eligible to sit board exams will be considered. We are actively recruiting a medicine specialist to further develop and lead the medicine service at Optivet Referrals. Facilities include the latest in ultrasound and CT technology as well as a wide range of endoscopes, ECG and in-house laboratory facilities. There is full support from a specialist surgery team. There is a ready caseload from a group of loyal referring vets and scope to develop the service further. As well as a competitive salary, we are very happy to explore profit share / equity options – one of the last few openings in the sector for this type of opportunity. Optivet Referrals is an independent referral centre staffed by a very friendly, inclusive team – more of a family than a corporate environment. We are all aligned around a set of strong core values which help us to deliver a high level veterinary service. If you would like to explore further, please make contact with us. PetSavers is the brand name for the majority of the fundraising activities for the Association. PetSavers Management Committee's remit is to devise, develop and deliver the strategy to promote the activities of PetSavers, in order to maximize the funds raised each year for clinical research. PetSavers Grant Awarding Committee has the responsibility to allocate the available funds to clinical research projects, Masters Degree by Research, and veterinary student and nurse projects, and to receive progress reports from current grant holders. We currently have vacncies on both committees, to view more information and the role descriptions please visit https://www.bsava.com/About-us/Volunteering – at the bottom of the page you will see “Vacancies”, click for more information. Alternatively contact the Volunteer manager on volunteer@bsava.com.